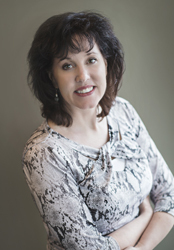 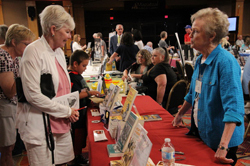 4th Annual Payson Book Festival a big success! 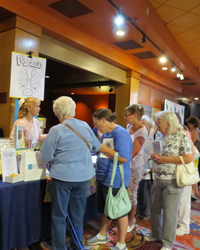 This year’s family-friendly book festival was another success as a free literacy program for readers of all ages. 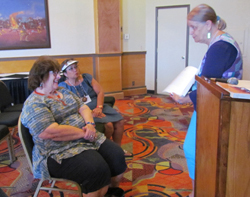 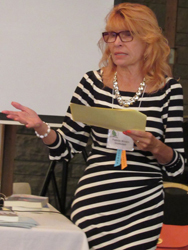 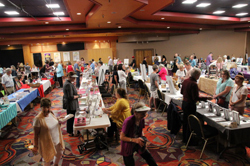 More than 600 people came from throughout the state to meet and speak to 80 Arizona authors and enjoy a variety of activities at the event, which took place at Mazatzal Hotel and Casino, Payson AZ. 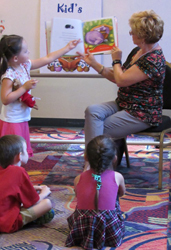 Kids enjoyed a Dr. Seuss storytime session with the Cat and the Hat plus other storytime events with librarian Elaine Votruba of the Gila County Library District. 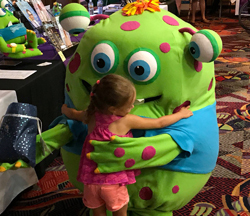 Meeting Story Monster was fun for everyone. 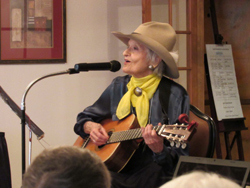 “Buckshot Dot” shared her original western poetry and songs. 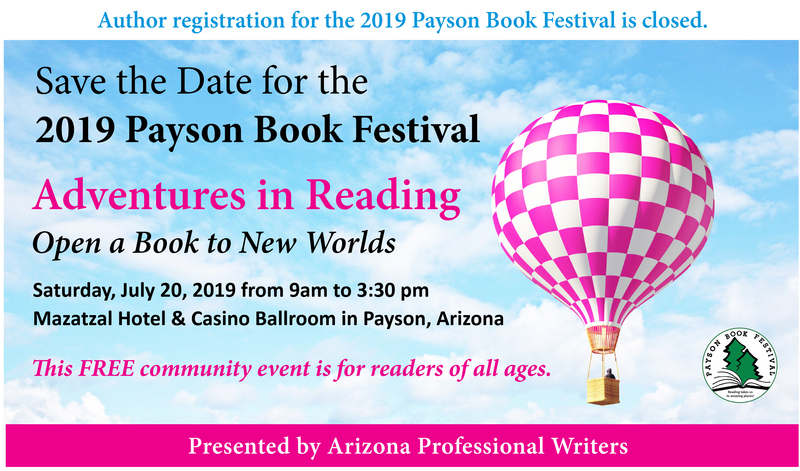 Other presenters included: authors: Liz Warren, a nationally known storyteller who showed how to keep the art of storytelling alive in families; YA author Janette Rallison revealed how authors get book ideas; Patricia Brooks shared tips about writing memoir; science fiction author J.L. 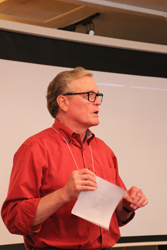 Doty and screenwriter Tom Morrissey spoke about writing for different reader audiences and using their own work background as part of book plots and research. 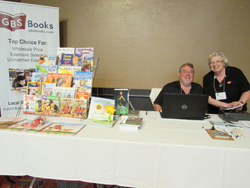 THANK YOU to our sponsors and volunteers for their help in making this celebration of books and reading possible! 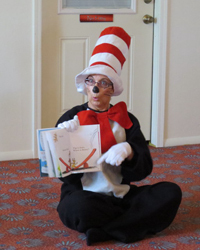 Cat in the Hat tells stories! 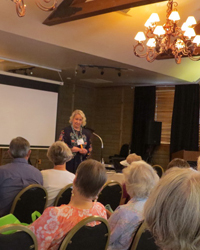 Watch the video from the 2017 Payson Book Festival! 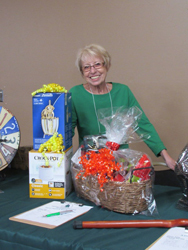 Click here to see photos from the 2017 event!